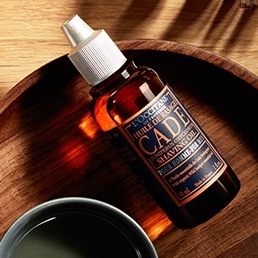 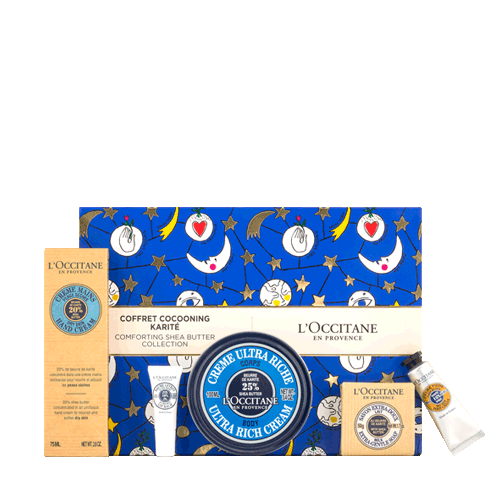 L'OCCITANE Almond moisturizers are structured with advanced formulas that depends mainly on the power of natural ingredients to grante you with the needed moisturizatrion. 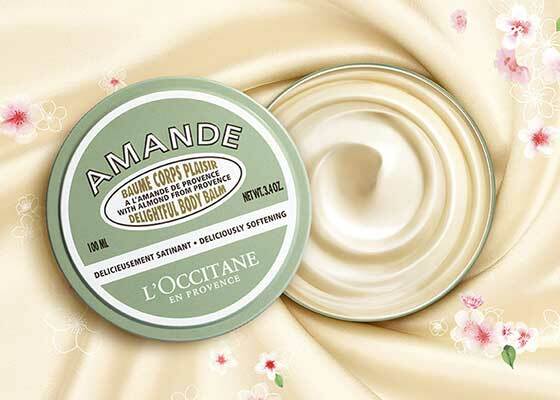 With Almond products you can wash away the worries of dried skin. 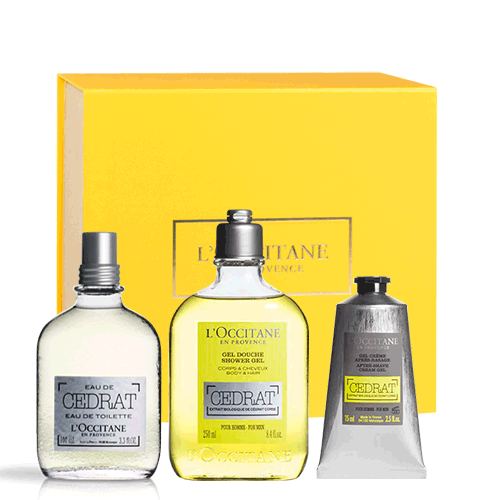 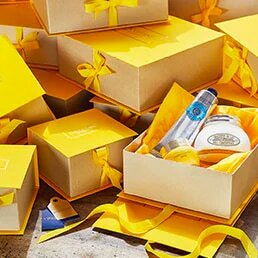 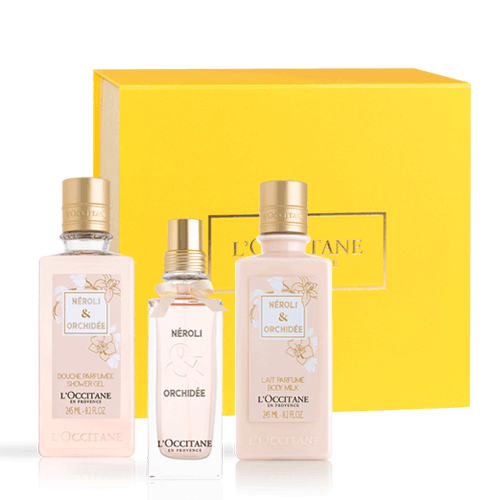 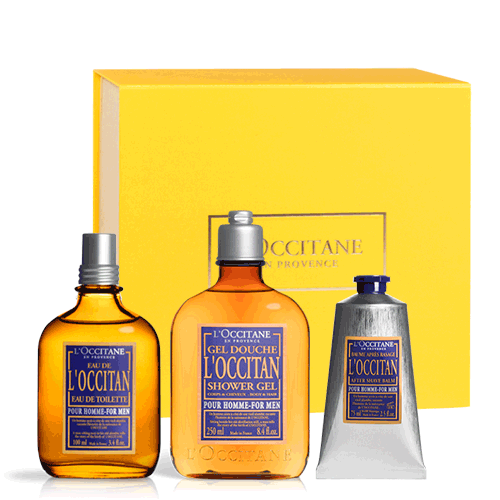 Upgarde your bodycare routine with L'OCCITANE Shea rich collection. 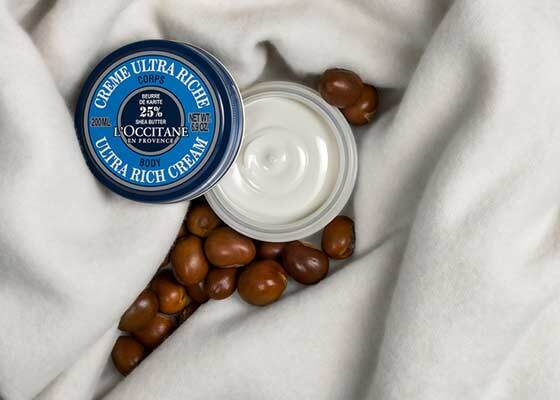 Our intense body creams, lotion and oil will help you seal-in your body moisture for more comfort touch. 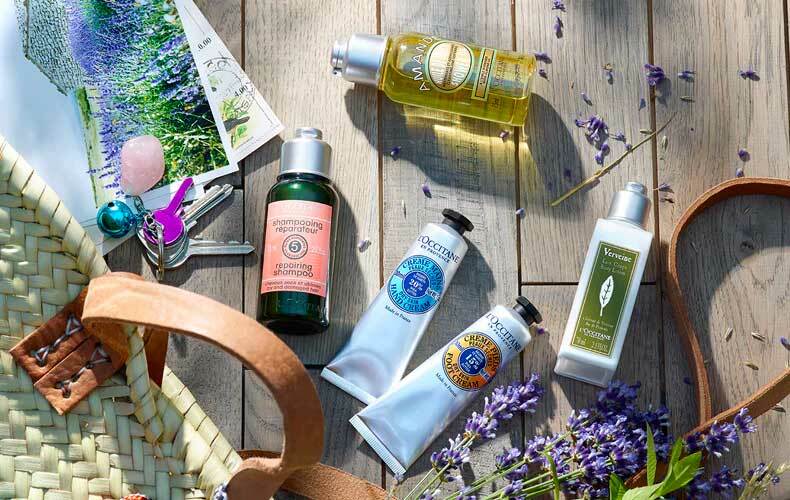 Traveling shouldn't be stressful. 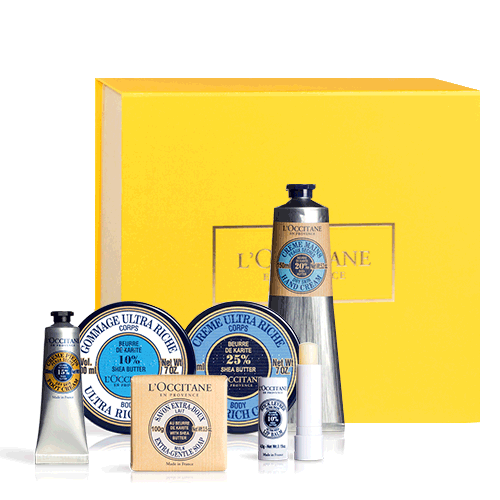 Grab one of our carefully curated sets to satisfy your skincare and beauty needs on the road.